The process of selecting a paint color is overwhelming. 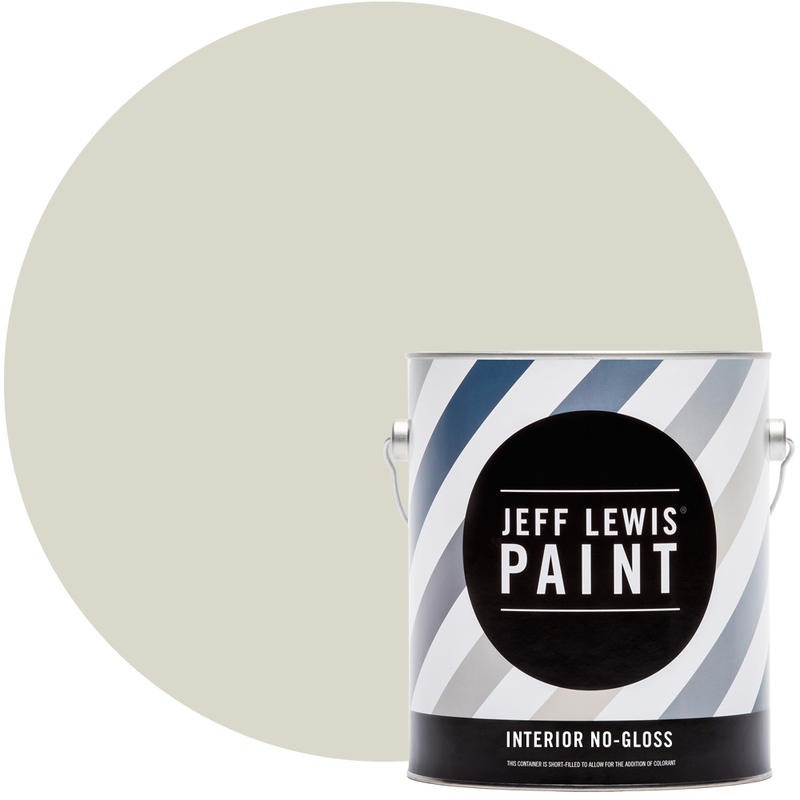 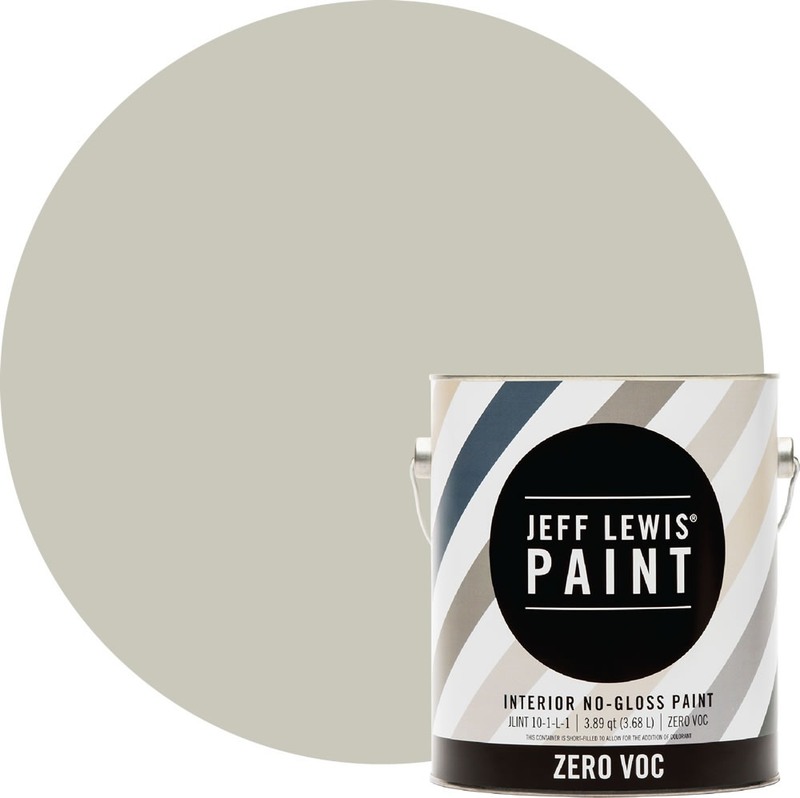 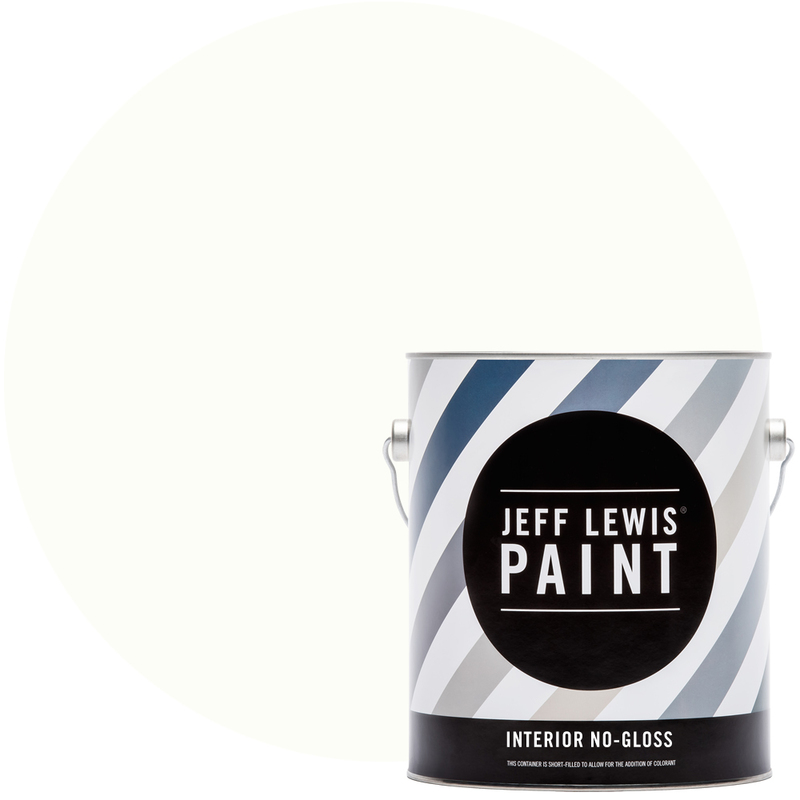 Jeff Lewis Paint was created to simplify the process and make designing your space easy. Each color from the muted neutral palette was handcrafted by Jeff Lewis to coordinate with each of the other colors, so there really is no way to mess up. Shop the entire collection exclusively online at The Home Depot.